Now you may choose any number of products from our store and use your credit card to pay in easy EMI's as per your convenience. 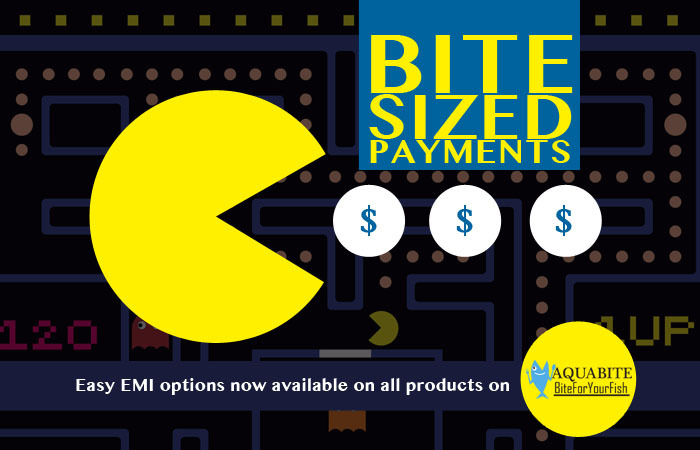 You may choose EMI option upon checkout for products on the store and a payment link would be mailed to you with your order details. Please fill in the order number and amount as per the Email you have received in the payment link and proceed with EMI period selection. *Cart Value: Minimum purchase for EMI option is INR 2,500/-. This is as per the bank and not a restriction from us.